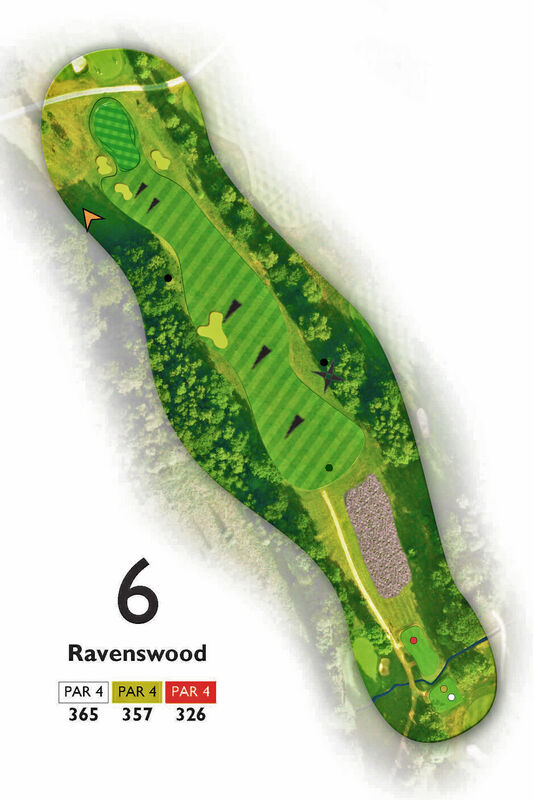 Ravenswood: The fairway slopes sharply right to left and can lead any tee shot slightly left of centre to be blocked out from overhanging trees or worse, in the fairway bunker. Faders can really enjoy this tee shot, but drawers and longer hitters must strive for position. The green slopes left to right and ideally suits a faded approach landing into the slope. Be precise with the yardage, as this is a long green and a lack lustre approach can leave a challenging 2 putt for par.